Smart Wired TM Designers have made a commitment to offering the latest in home technology and have extended their skills through approved training to become an accredited Smart Wired TM contractor. This electrical contractor has completed all of the pre-requisite courses that Installers have completed and in addition may have completed some of the proprietal training courses run by our partners including Clipsal, HPM, Hills, PDL Industries or homeXchange. Smart Wired Designers have also completed the industry approved Designer Course which accredits them to install FOXTEL and Telstra approved cabling infrastructure. Just think of the flexibility a Smart Wired TM home offers you, now and in the future. You can move TV’s, phones, computers, audio and security systems around your house without the need for messy re-wiring. 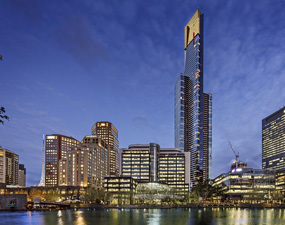 You will find Smart Wired TM Designers all over Australia. Just click on the area of the map you want and open the door to the future.